Previous Article Are we ready for digital transformation? Smart cities all over the world are accelerating efforts in the race to become the best! Cities have to be evaluated fairly through a voting system which allows people who live, or have visited the cities, to select the one they believe is the smartest in the world based on their own experience. Smart Cities World Forums has launched a campaign which is open to everyone, to select the best smart city. The voting system has been developed so that you can only register your vote once. This transparent process is the fairest way to determine which city our readers believe is the world's smartest. 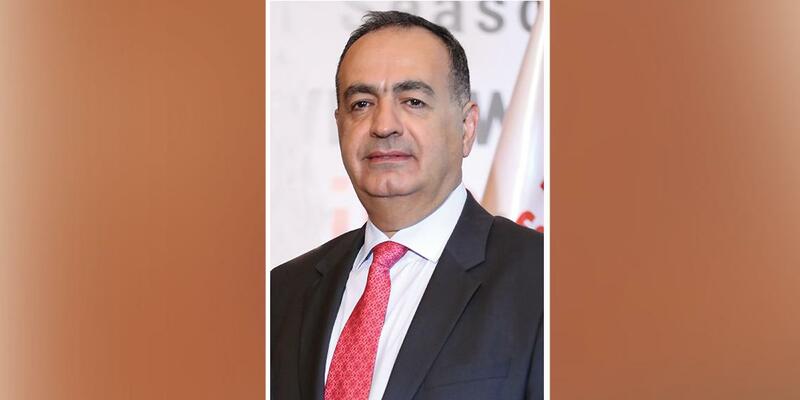 The three cities that receive the highest number of votes will be recognized with awards at the end of the first day of Telecom Review Leader's Summit during the Awards Ceremony, which will be held in Dubai at the luxurious Meydan Hotel on December 10th. 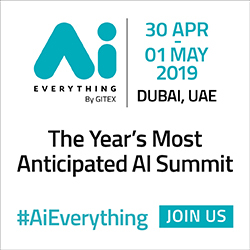 The second day of our Summit, entitled Building the Smart Future, will gather leading decision-makers from both the regional and global smart city spaces to explore and examine the exciting opportunities presented by the smart city industry. From Dubai to Dallas and Barcelona to Beijing, you can vote for your favorite smart city in the world on Smart Cities World Forums. 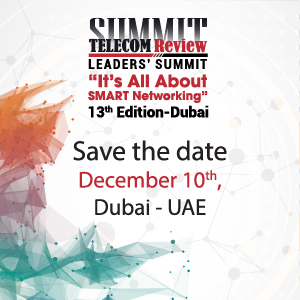 Join us at the Telecom Review Leaders' Summit and Building the Smart Future symposiums in December to find out the future direction and vision of the ICT and smart city industries - and of course, to find out which city will be crowned the world's smartest!